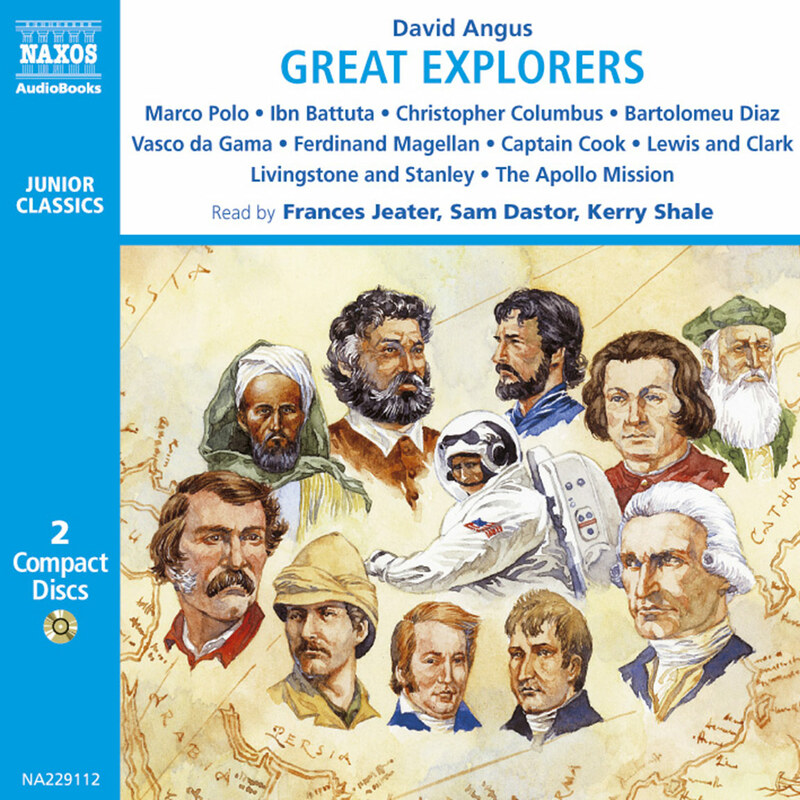 Following the success of the first Great Scientists title in the ‘Junior Classics’ range, this collection features the lives of nine more remarkable scientists, with descriptions of their discoveries. 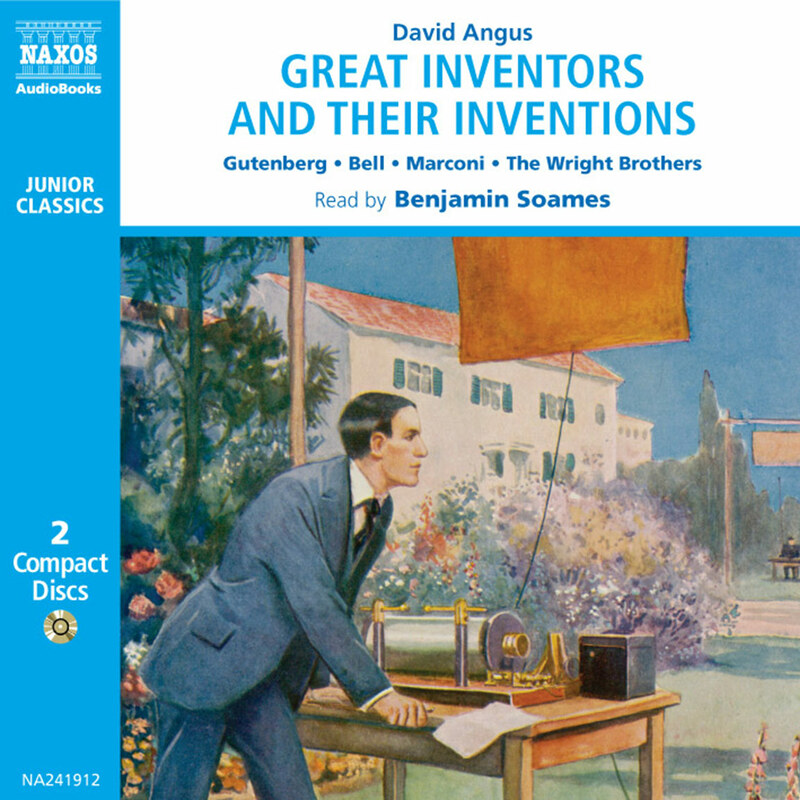 From the astronomy of Copernicus and Halley to the natural science of Linnaeus and Humboldt, and from the discoveries of Pascal, Davy, Volta and Babbage to the harnessing of atomic power by Julius Oppenheimer, it explores the contributions made by these great scientists, and their impact on our everyday lives. 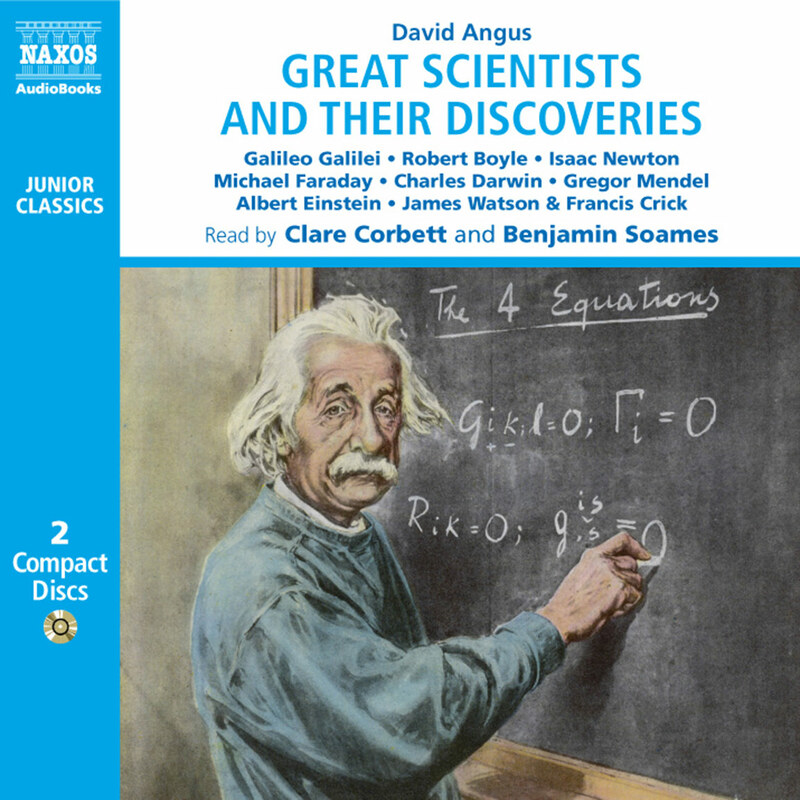 Narrator Benjamin Soames presents listeners with snapshots of nine scientists and their impactful discoveries in this collective biography. The scientists are Copernicus, Pascal, Halley, Linnaeus, Davy, Volta, Babbage, Humboldt, and, finally, Oppenheimer. The scientists’ work covers a variety of scientific fields including astronomy, geometry, physics and chemistry. 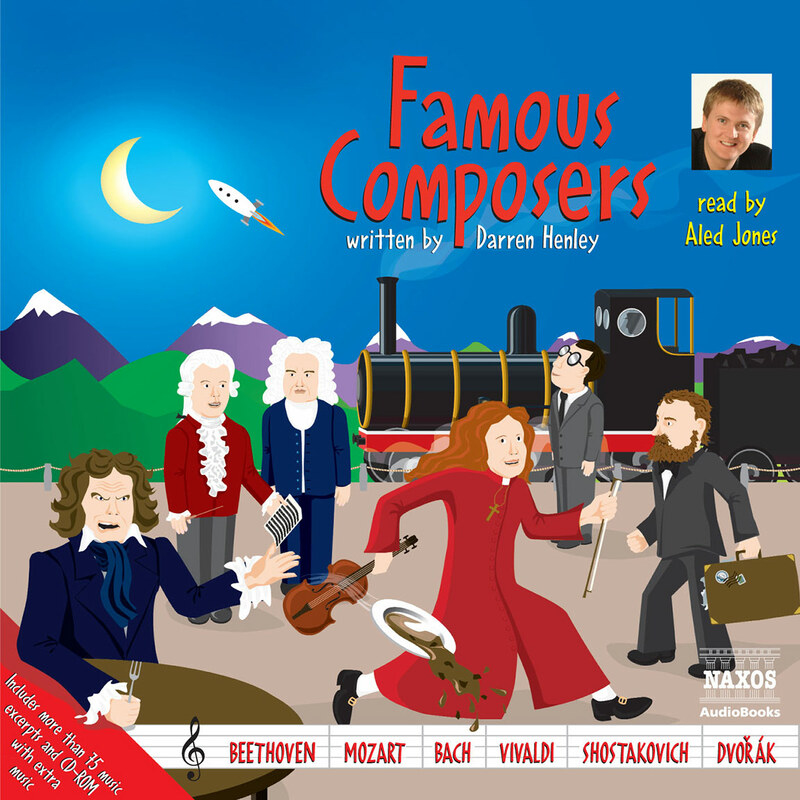 Each bio begins with a short clip of classical music that provides a delightful transition between each scientist’s story. 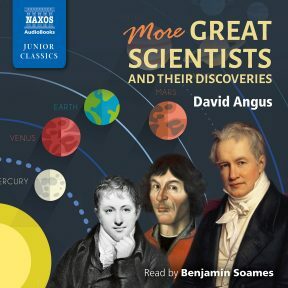 Soames keeps to a steady pace and energetic tone throughout his narration, which helps hold the listener’s attention and bring these important scientists to life. Science enthusiasts and novices alike will be intrigued by the brief yet informative biographies. One theme that emerges from this new collection of remarkable scientists is that nearly all were brilliant mathematicians. In fact, it was the detailed mathematical observations of the first of them, Nicolas Copernicus, in the fifteenth century, which brought about the revolution in scientific thinking that led directly to Galileo’s own discoveries some fifty years later. Copernicus could fairly be said to have stood not only the world, but the entire universe, on its head. His discovery that the planets, including the Earth, revolved around the sun overturned centuries of thinking. It was commonly assumed in the Middle Ages that the great thinkers of the past, particularly the ancient Greeks, had solved all the mysteries of nature. People believed that the aim of science, or ‘natural philosophy’, was to learn what these masters of the ancient world could teach us. The ancient Greeks had used common-sense observations to describe the world. So natural philosophy tended to confirm what people already supposed to be true, rather than presenting any challenge to their beliefs. After Copernicus had shown, mathematically, that the Greek description of the universe simply couldn’t be correct, and offered his own, much better explanation, the direction of science changed. In future, thinkers now known as ‘scientists’ would be far less willing to accept observations unless they could be tested or measured mathematically. As Galileo put it, a new ‘mathematical language’ had to be learned. A second theme is that many of these original thinkers were self-taught; indeed, many of them attributed the success of their scientific discoveries to this very fact. Blaise Pascal, for example, had taught himself the mathematical theorems of Euclid by the time he was nine years old. Alessandro Volta and Charles Babbage also largely taught themselves from books. If those works were in a foreign language they did not understand, they taught themselves to speak and read those languages. The American scientist Julius Oppenheimer also had this talent. Once, when he gave a series of lectures in the Netherlands, he astonished his students by having learned to speak fluent Dutch in under a month. 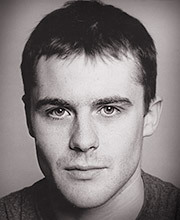 Davy was not famous for his modesty, and while it is true that in his own lifetime he was often criticised for being vain and self-important, it is also true that it was precisely this quality of being able to see things in his own, quite original way that marked him out and allowed him to discover things that other people missed. The other characteristic that these great scientists share is a real passion, almost amounting to an obsession, for their subjects. It is rarely possible to make important discoveries without the most painstaking research, and the huge effort involved has to be fuelled by an obsession, or you just wouldn’t bother. Mathematics has continued to develop hand in hand with science. Where it was once simply about making accurate measurements, mathematics has increas-ingly become the means by which scientists make theories and predictions. For example, using mathematical theories, some modern scientists have gone so far as to suggest that there are in fact many different universes, which exist simultaneously in different dimensions. What would Copernicus have made of that? 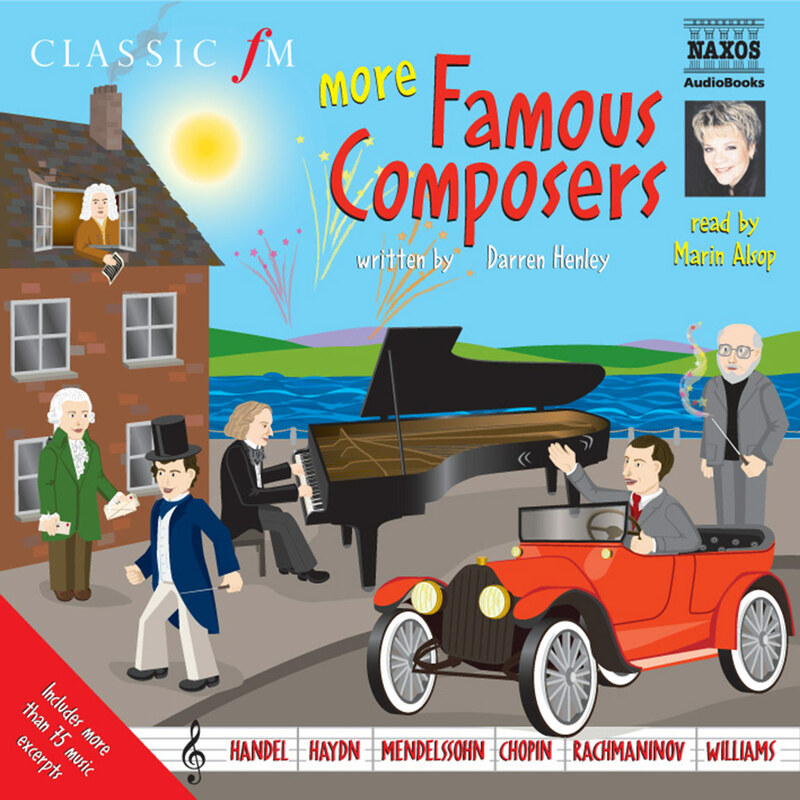 When we produced the first of these titles, the most difficult decision was who to leave out. Hopefully, we have now made amends with this new series of lives. There is, admittedly, one glaring omission: apart from Ada Lovelace’s contribution to the work of Charles Babbage, no women scientists feature here. Owing largely to prejudice and ignorance, it was not until the twentieth century that women had the opportunity to contribute to science at all. So far there has not been a woman scientist who has made such a significant mark as the men that appear in these collections, but with the great numbers of women who now do have the opportunity to become scientists, it can’t be long before this will change. Fifty years hence, the next Copernicus, Newton or Einstein may well be a woman. Lastly, it is worth saying that science must surely be aimed at improving life for all of humankind. It is a sad reflection that through the ages, a great deal of scientific research has been designed to produce ever more deadly weapons. Never has this been more terribly demonstrated than in the work of Julius Oppenheimer who, in developing the theories of Albert Einstein, manufactured the first atomic bomb. Although the atomic bomb is commonly credited with having brought World War II to an end, most people were appalled at the awful destruction it caused. Later both Albert Einstein and Julius Oppenheimer dedicated their lives to the World Academy of Arts and Science, an organisation committed to the idea that science should serve humankind, rather than seek to destroy it. The World Academy continues to embody their ideals, and it co-ordinates and supports many of the most exciting scientific projects in the world to this day.